2019 Field Trips information is now available below and registration is open in CommunityPass. 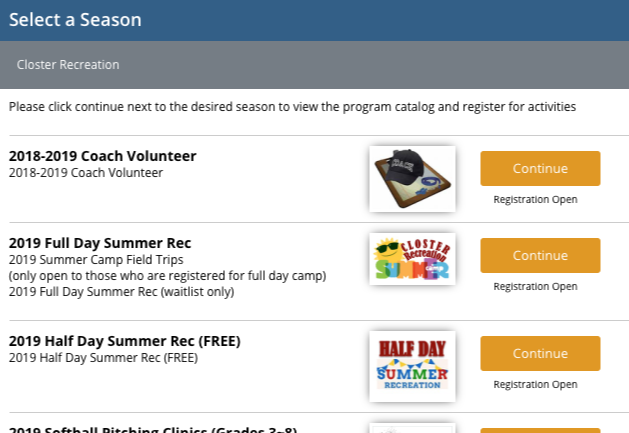 ​You will NOT be able to register for the field trips unless camp fees are paid in full. Deadline for field trips registration is April 30. ​which should be the grade your child's group will be in summer camp. Click on button above to register. It will take you to CommunityPass. Please log in and select "2019 Full Day Summer Rec" (2nd from the top).